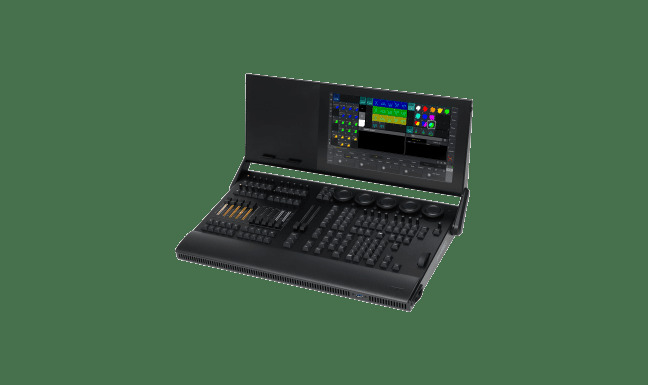 he grandMA3 compact console is the smaller of the two compact models, offering the full system benefits of the grandMA3 system, housed in a compact and lightweight format. 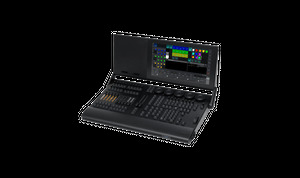 Easy to transport, the compact models are ideal for owner/operators and also the console of choice for tech-desk duties. The grandMA3 compact is compatible with grandMA2 and grandMA3 software.